Apple didn’t add Blu-ray support in its Mac computer. But with external Blu-ray drive or special Blu-ray player, you could still watch Blu-ray movies on Mac, or back up Blu-ray movie on Mac. 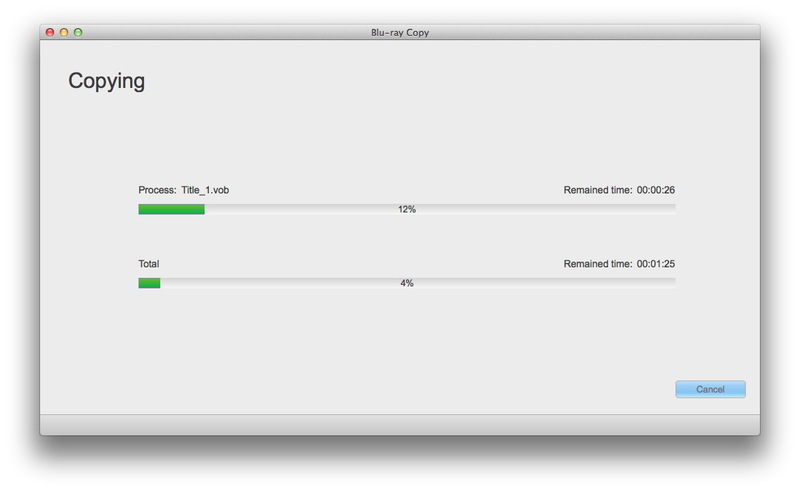 Some people may want to convert Blu-ray folder to ISO files on Mac or PC for personaly uses. 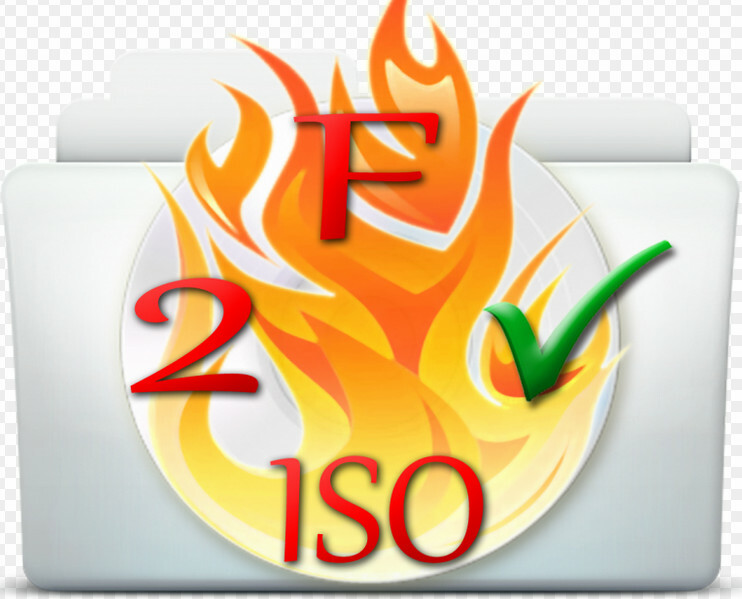 This guide provides detailed explaination on folder and ISO file, and effective solution to help you convert folder to ISO file on Mac with professional folder to ISO converter. Among these 3 different types of media, Blu-ray disc is without doubt the most familiar media container to movie fans, capable of storing high-definition video resolution (1080p), while Blu-ray folder and ISO file could be considered as derive media files from Blu-ray disc. ISO image file is a perfect copy of Blu-ray/DVD disc with all the menus, extras, and everything intact. People could rip discs to ISO file so they get a perfect copy and can use that perfect copy to create new copies in the future. A Blu-ray Folder is a folder which contains the whole contents of a Blu-ray disc. It usually contains 2 separate folders: BDMV and CERTIFICATE. BDMV folder contains information about the contents of the Blu-ray disc, while CERTIFICATE is empty, but necessary for the disc to play back correctly on some devices. Under a BDMV folder/directory, there are many folders and files, including AUXDATA, BACKUP, BDJO, CLIPINF, JAR, META, PLAYLIST and STREAM directories, and 2 bdmv files. Some folders are empty. There aren’t any particularly big downsides to having your files in either format (ISO or the folder structure). Unless your plan on playing the movies on a network device or media player that is really finnicky about one format there’s no compelling reason to go through the effort of converting all your lose TS folders to ISO files. 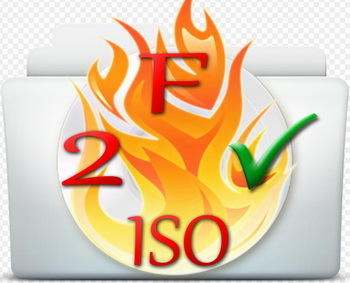 No all Blu-ray ISO burning software will be able to convert Blu-ray folder to ISO file on Mac. Leawo Blu-ray Copy for Mac could help you create ISO from folder (both Blu-ray and DVD) easily on Mac. With the right folder to ISO converter, it’s not difficult to convert folder to ISO on Mac/PC at all. 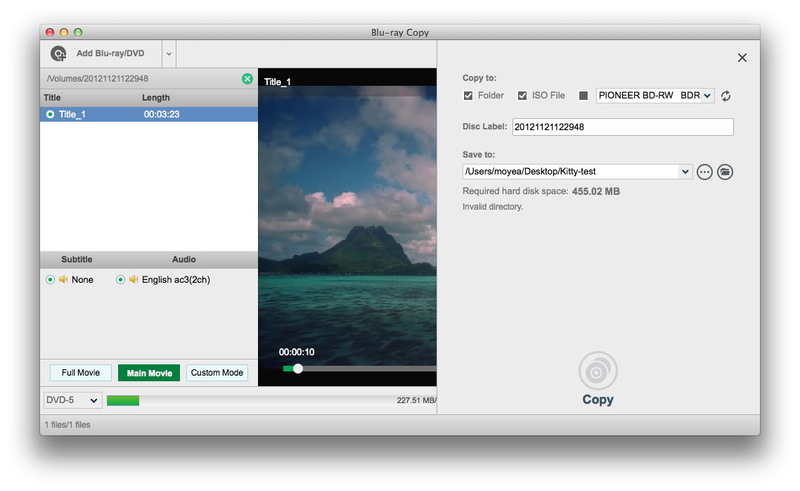 Leawo Blu-ray Copy for Mac is a top-rated Blu-ray ISO burning software application that could easily make ISO from folder in only a few simple clicks. The below steps would show you how to convert a folder to ISO file on Mac. Download and install this Mac Blu-ray backup tool on your Mac computer. Then, follow these steps to learn how to create ISO from folder. Download and install Leawo’s folder to ISO converter (officially known as Blu-ray Copy) on your computer. Mac OS X 10.6 or newer (Windows Vista, XP, 7, 8 or 8.1), with Blu-ray recorder drive installed. Source Blu-ray folder and enough computer hard drive. Click the "Add Blu-ray/DVD" button to browse and add the BDMV folder you want to convert to ISO file into this Blu-ray Copy. 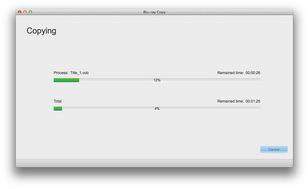 After loading, select output disc type and copy mode (Full Movie, Main Movie and Custom Mode) from the bottom left corner. Click the big green "Copy" button on the top-right corner to complete Blu-ray folder to ISO conversion settings. Set "Copy to", "Disc Label" and "Save to" options. Select "ISO file" under the "Copy to" option. At last, click the "Copy" button at the bottom of the settings panel. This Mac folder to ISO converter would start to convert Blu-ray folder to ISO file immediately.